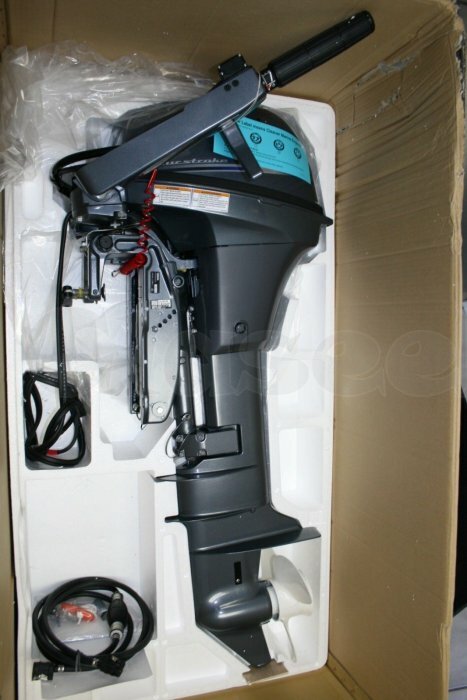 Purchase your choice of quality outboard engines at cheap and affordable price. 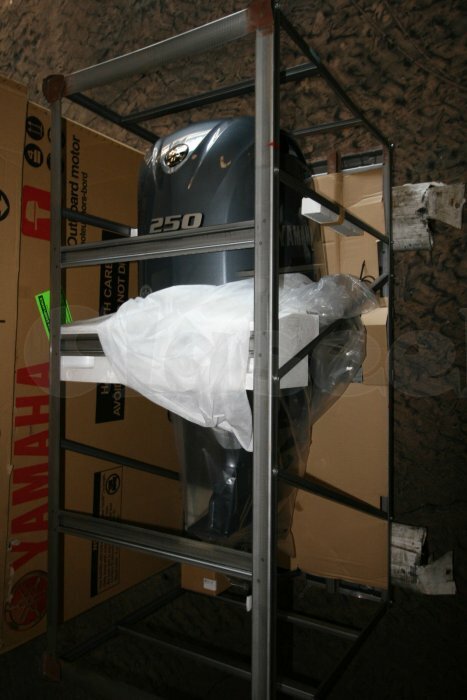 New 2014 Suzuki DF300HP TXXZ Engine and Engine Accessories 4Stroke $9,500USD. 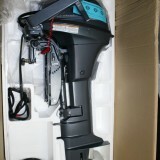 2014 Mercury 300CXL VERADO Engine and Engine Accessories 4Stroke $11,000USD.